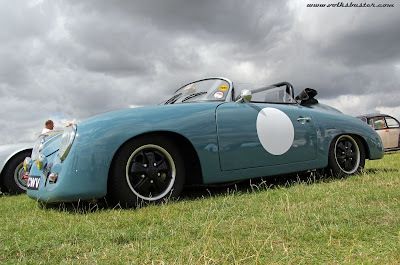 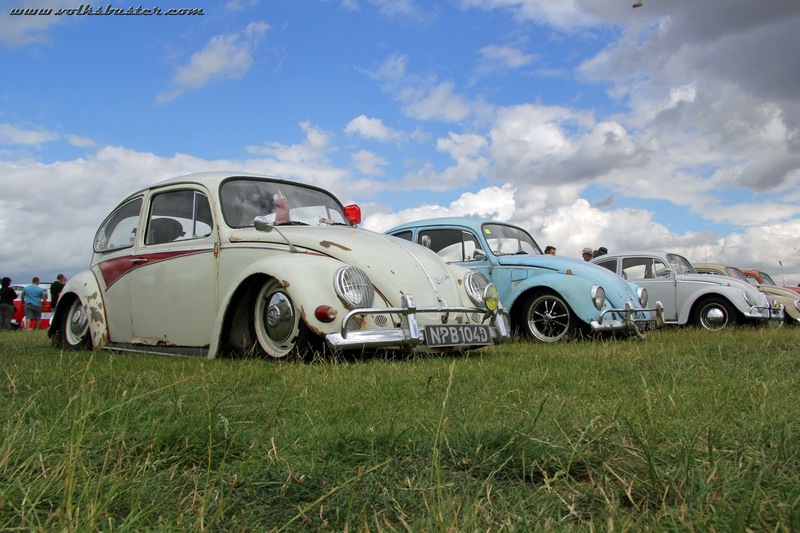 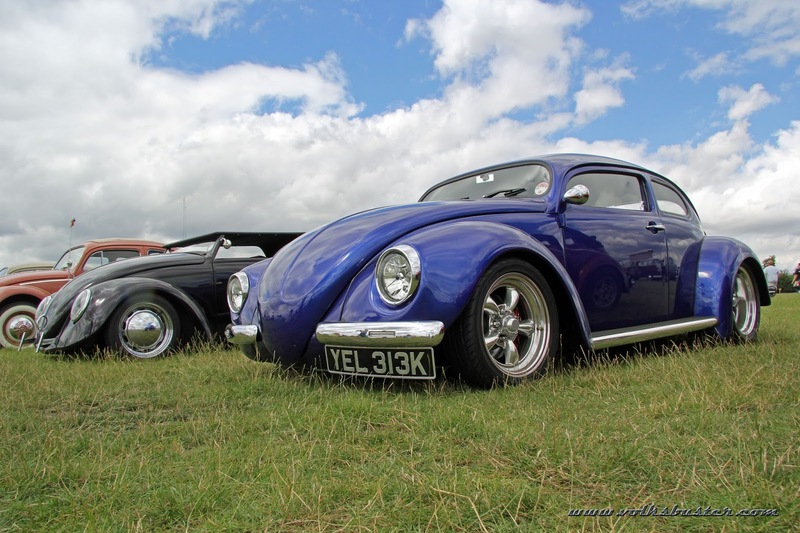 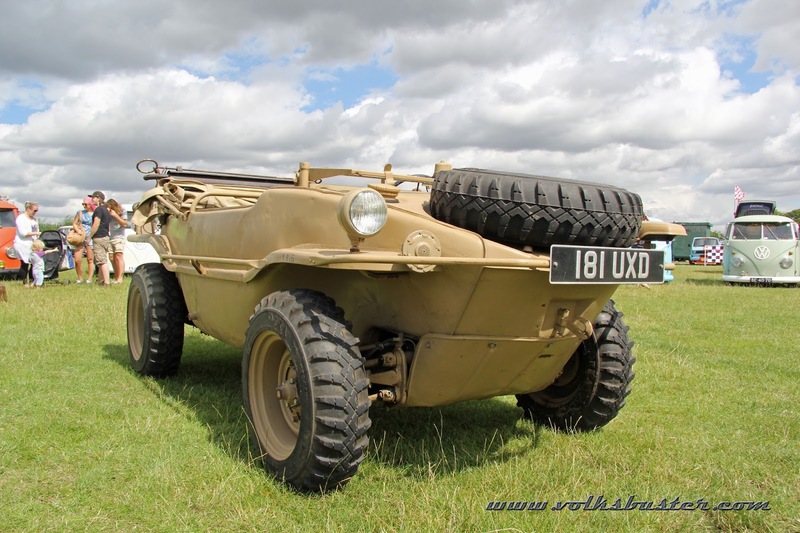 VW Sweetcorn was held over the weekend of 9th - 11th of August 2013. Formerly known as Peppercorn, after a two year break the show was renamed and moved from Kent to Billericay in Essex. 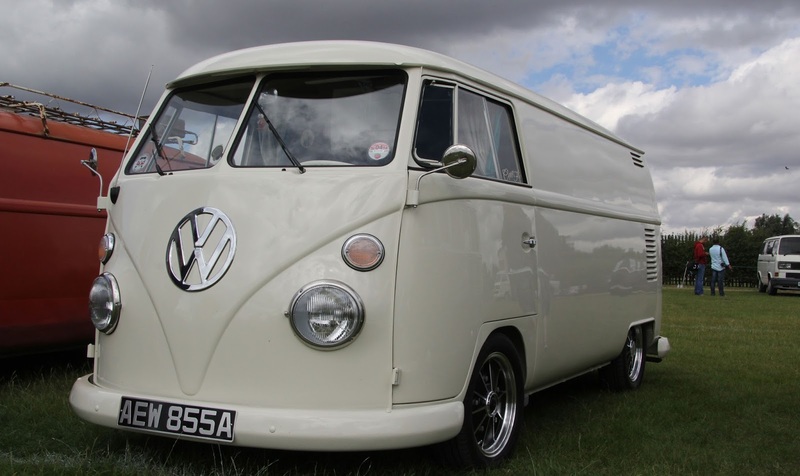 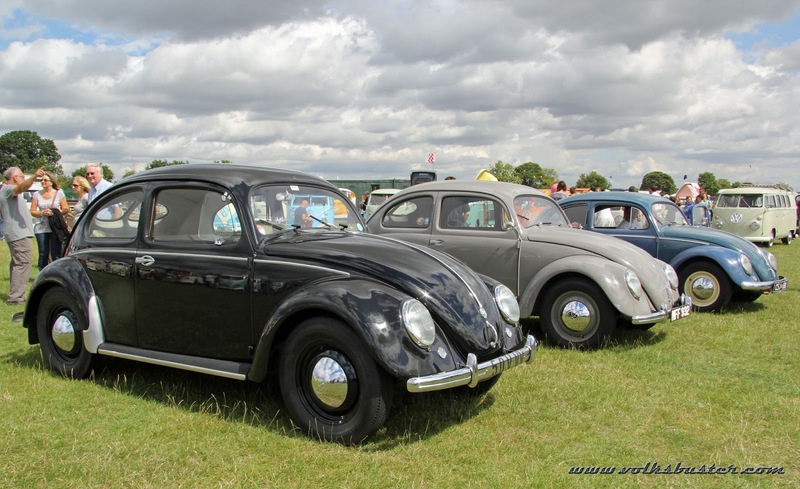 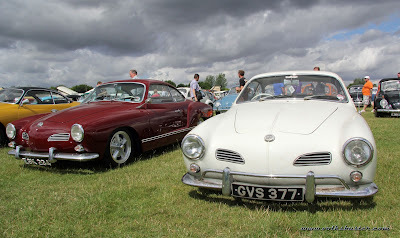 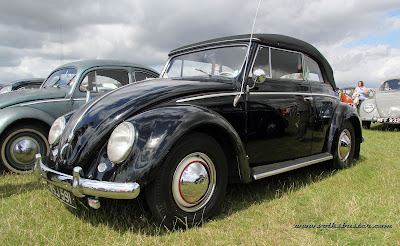 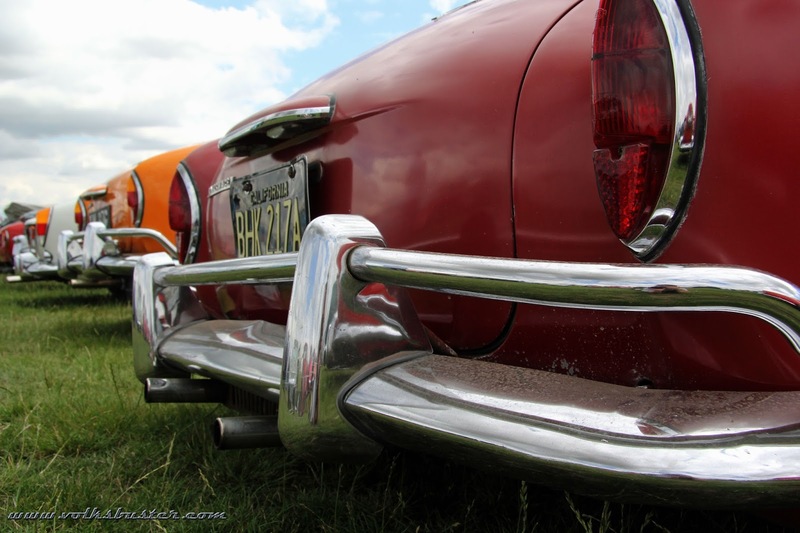 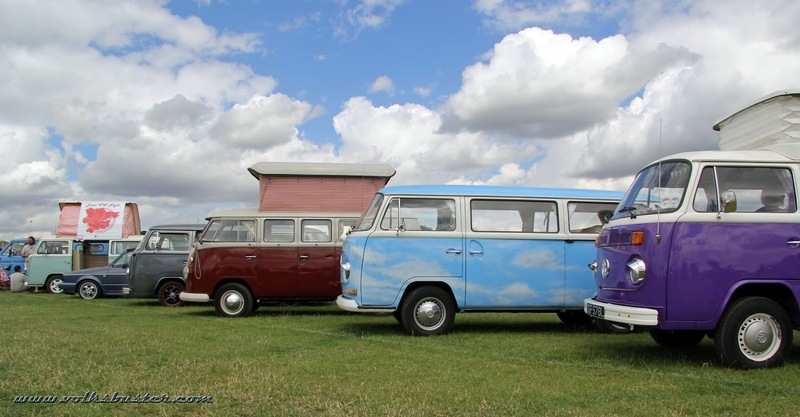 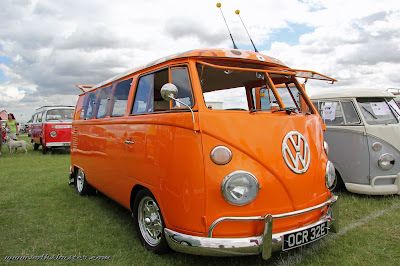 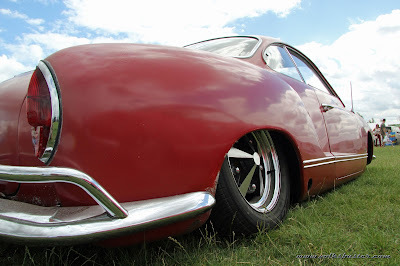 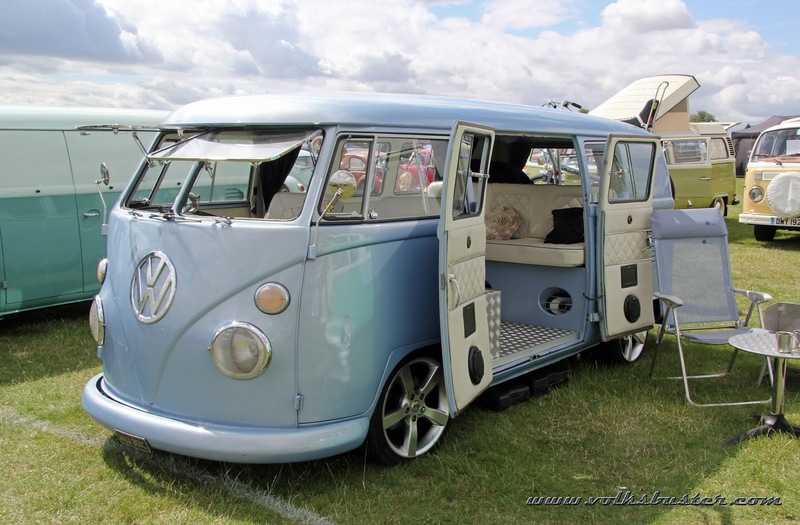 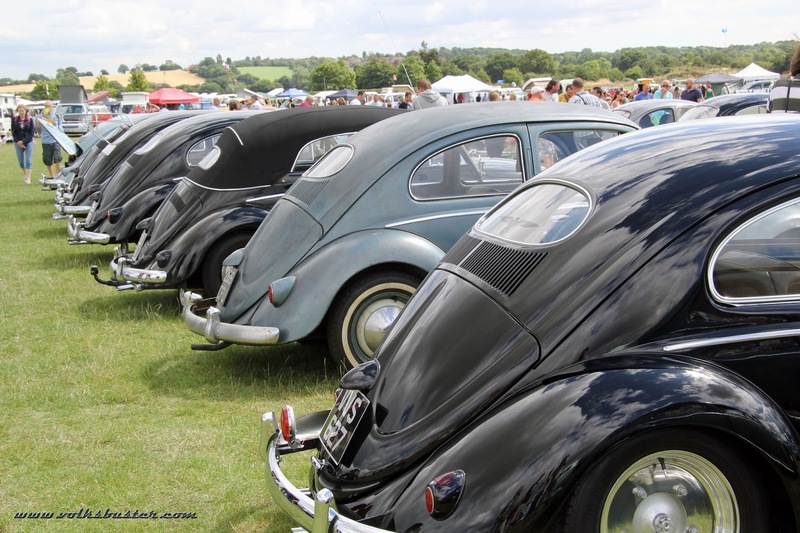 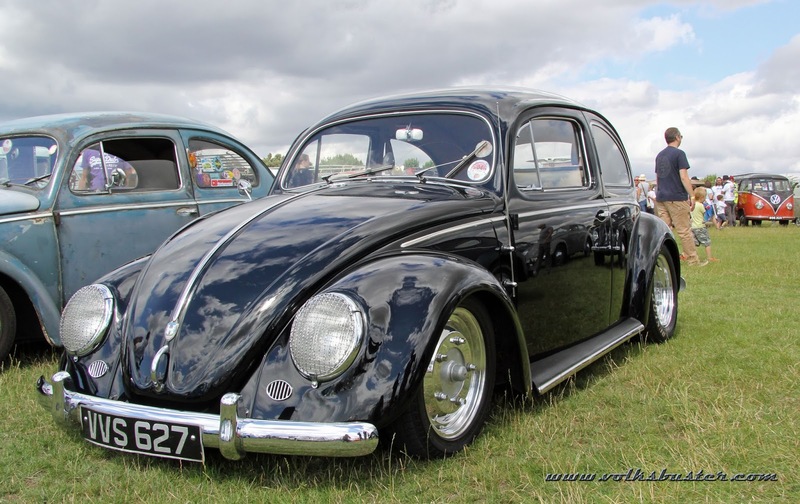 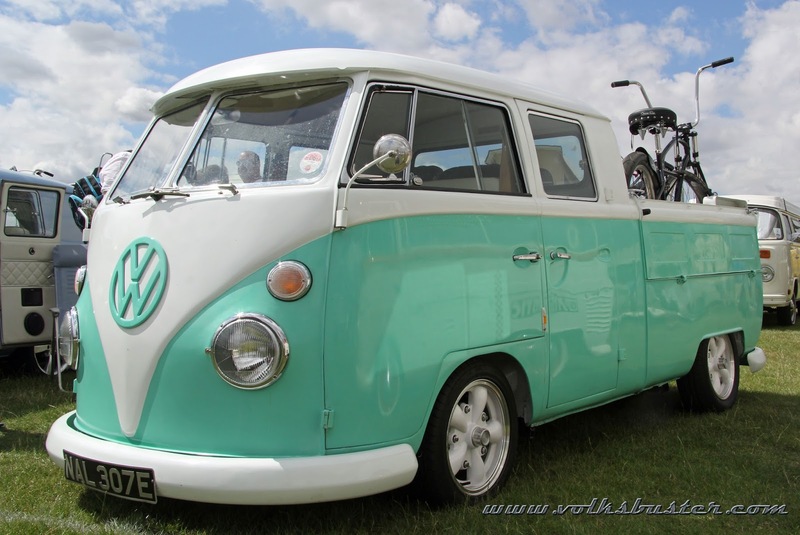 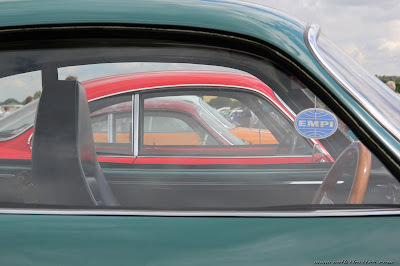 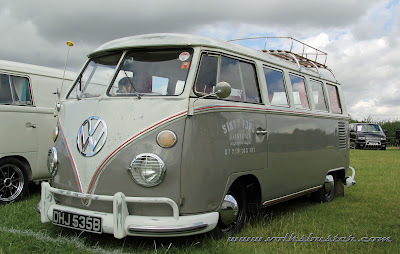 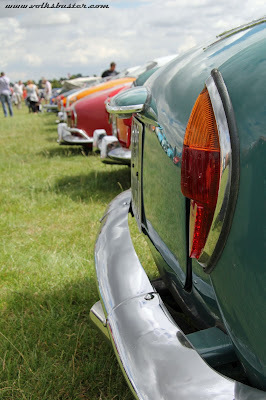 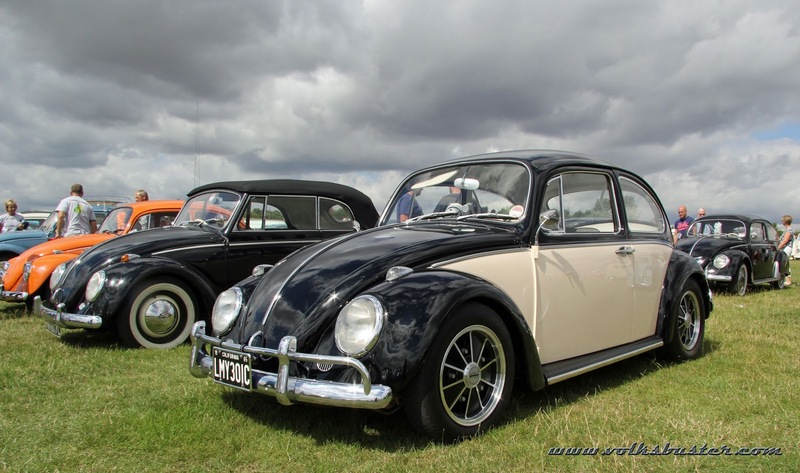 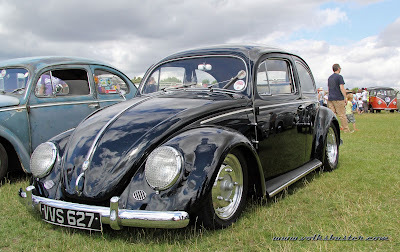 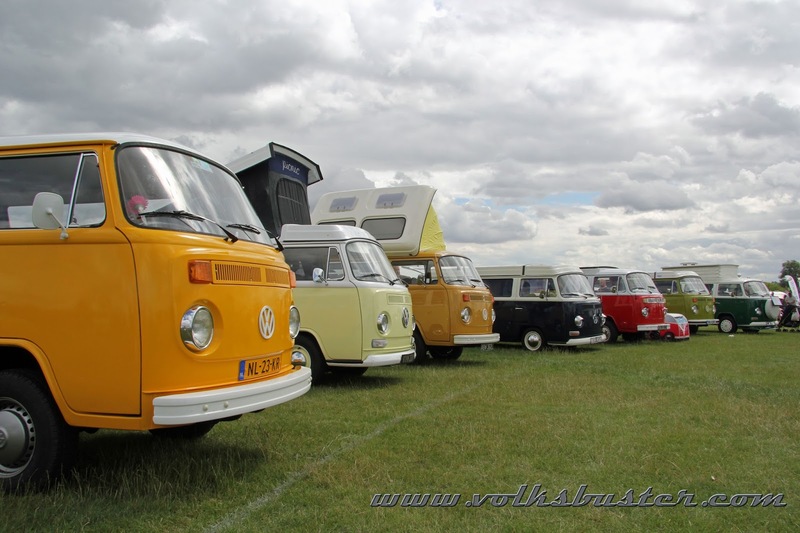 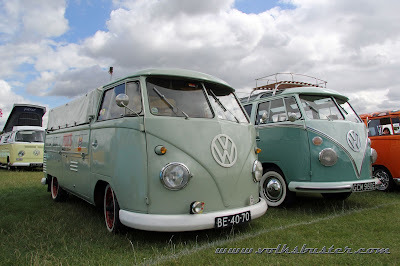 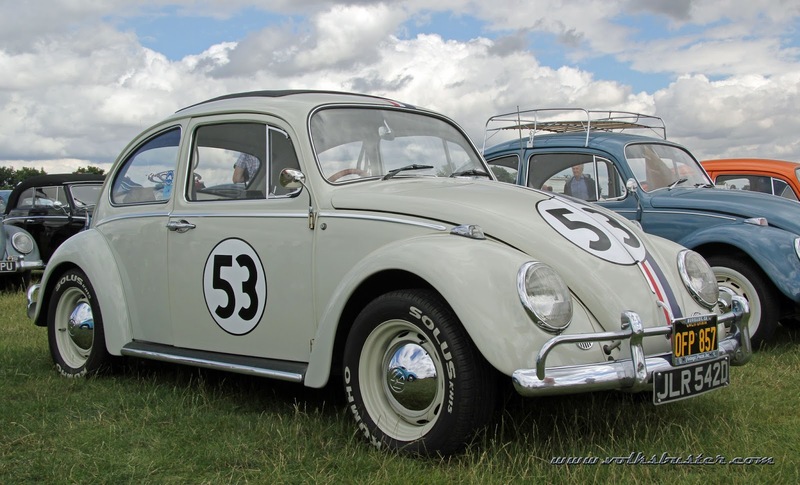 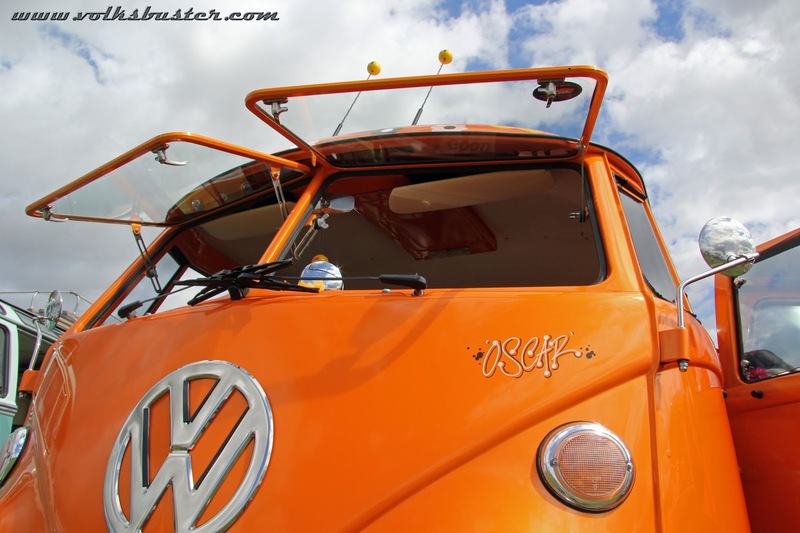 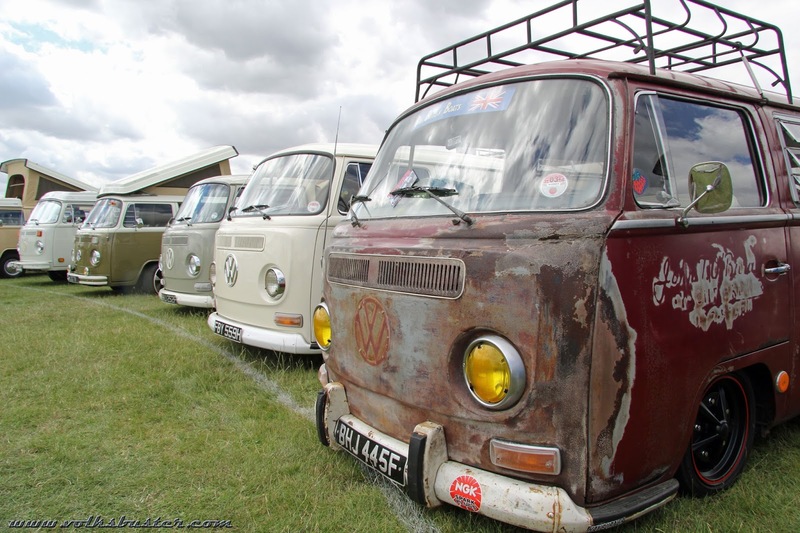 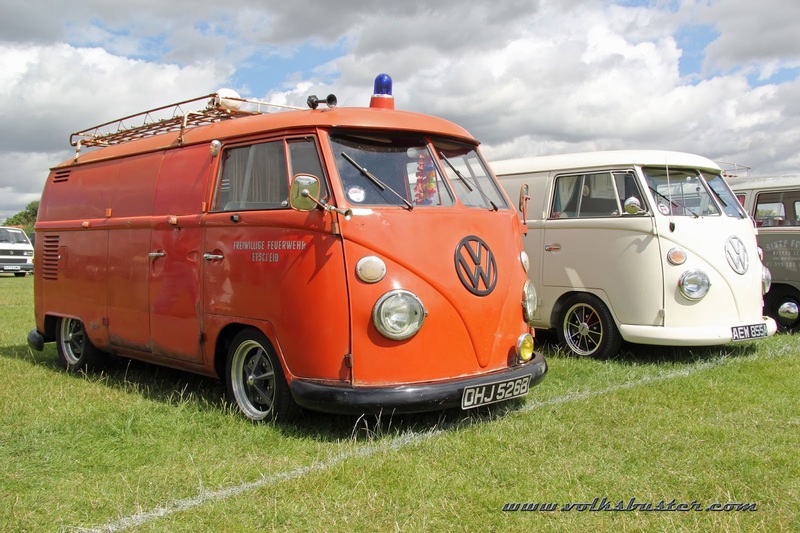 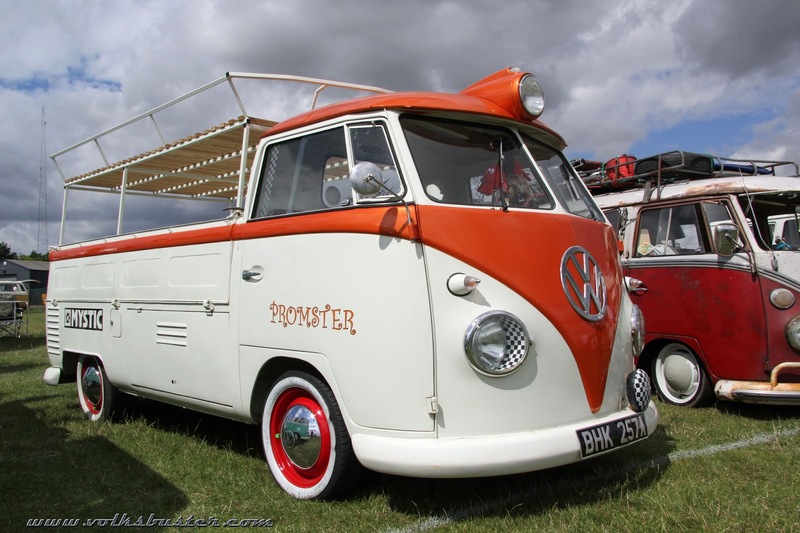 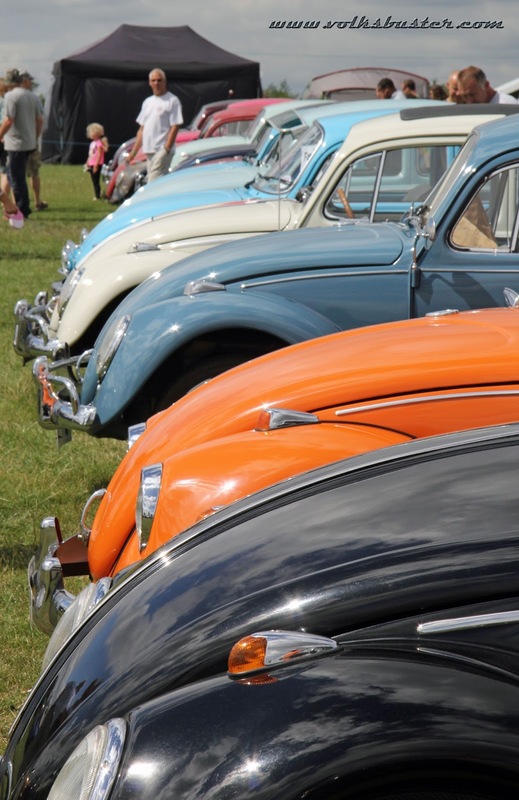 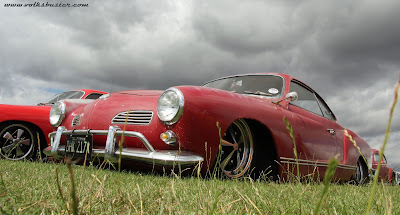 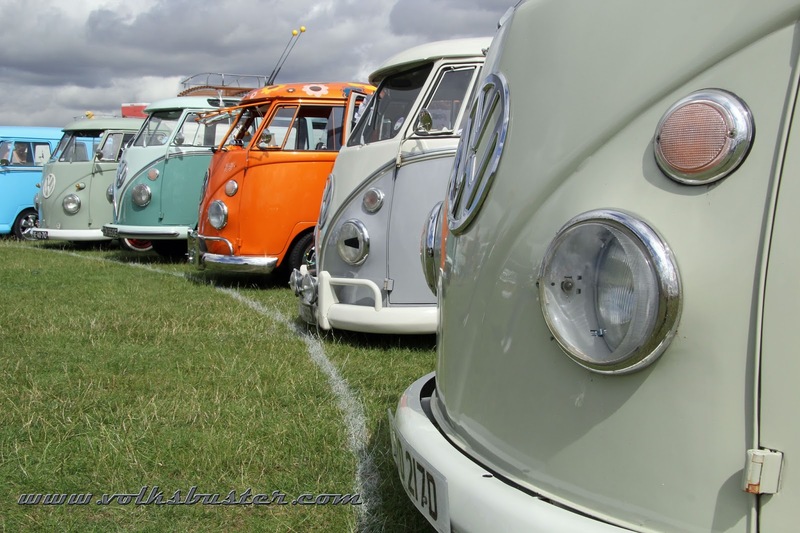 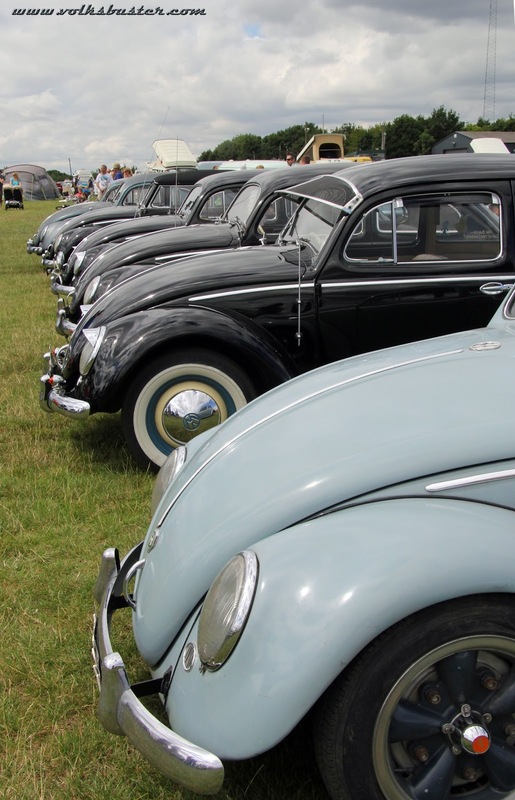 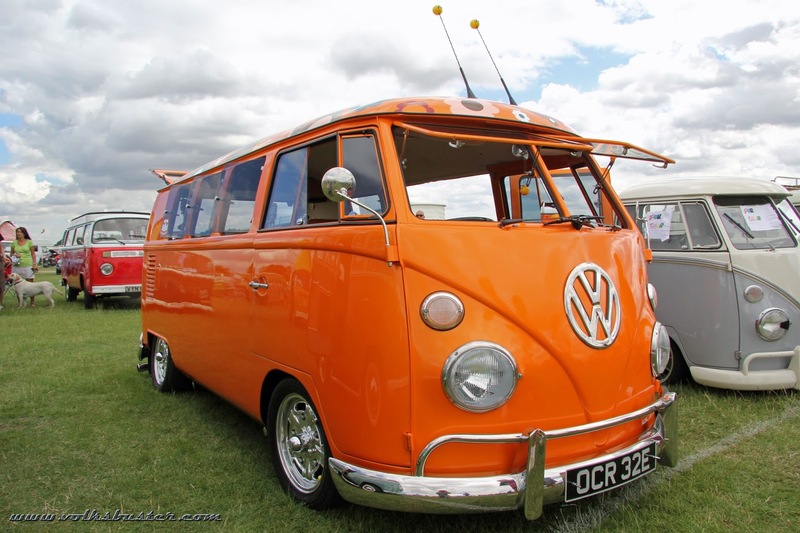 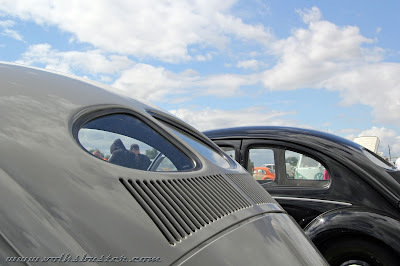 The show and shine on the Sunday was aircooled only and it was nice to see some lovely vintage VW's on display mixed in with the usual bugs and buses.